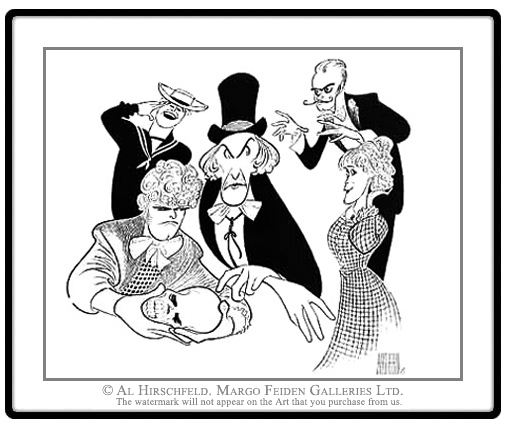 Ruddigore; or, The Witch’s Curse, originally called Ruddygore, is a comic opera in two acts, with music by Arthur Sullivan and libretto by W. S. Gilbert. It is one of the Savoy Operas and the tenth of 14 comic operas written together by Gilbert and Sullivan. It was first performed by the D’Oyly Carte Opera Company at the Savoy Theatre in London on 22 January 1887. 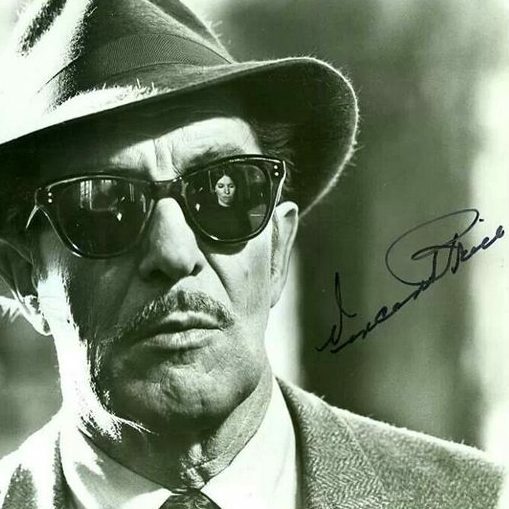 Filmed in at Shepperton Studios in the UK, this TV special was part of the Brent Walker Opera World series that was first broadcast in the United States on PBS (the IMdB has it going out on 3 April 1985) introduced by Douglas Fairbanks Jr. UK viewers didn’t get to see it until 29 March 1987 on BBC2. But the 115-minute operetta did get a VHS PAL release in 1982 by Brent Walker Productions. 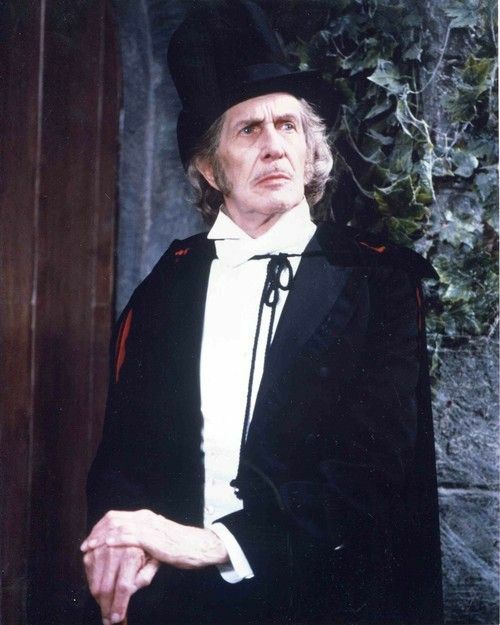 While Keith Michell takes the limelight, Vincent Price is a dignified delight and an inspired bit of casting (given his Master of Menace persona), possessing perfect diction and rich baritone that only becomes a little shaky in the solo numbers (well he was entering his 70s at the time). Ruddigore is available in a number of DVD releases, including a Region 2 DVD from Universal Pictures, with a booklet containing the Libretto, and a 10-disx box-set from Acorn Media containing the entire Brent Walker series (except Trial and Cox and Box).